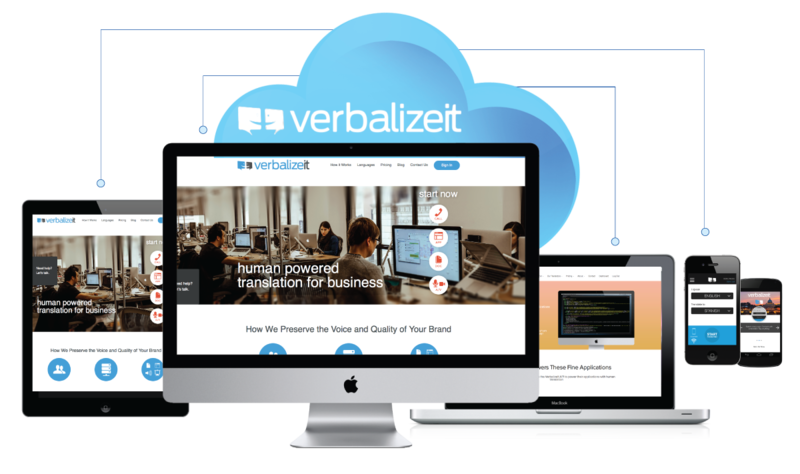 VerbalizeIt’s translation services API instantly routes your uploaded content to our curated community for translation, expert review and return within 24-48 hours. 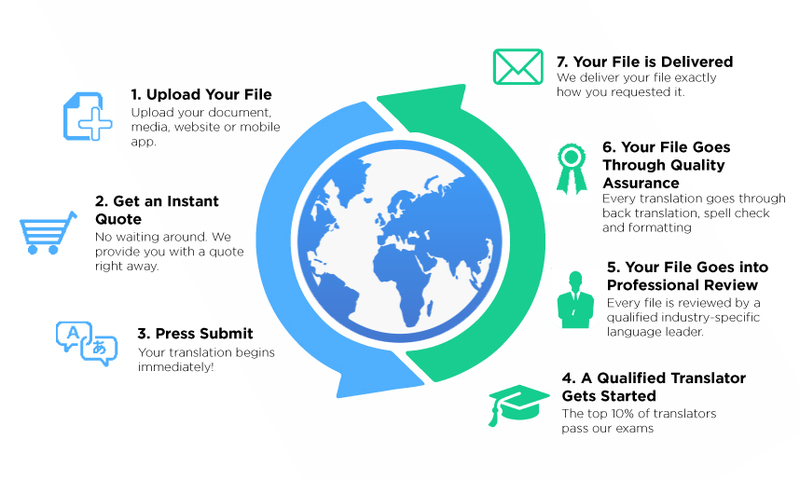 We connect you to thousands of qualified and vetted translation services providers, profiled extensively based on geography, industry expertise and demographics. Our cloud-based translation service offers the highest levels of quality, consistency, and security across all mediums of communication. Learn more about how we maintain quality and how our technology works.